Chiang Mai in the northern part of Thailand is praised for its natural beauty, unique atmosphere and creative vibe. The city is surrounded by greenery mountains, rivers, waterfalls, lush jungles and other wonders. November to January is the best time to visit Chiang Mai as the weather is nice and cool. You can visit hill tribes people, see beautiful scenic mountain views, and enjoy sunset, sunrise and stargazing on a clear night. Chiang Mai is one of the most beautiful, romatic cities in the world. Book your trip to ICCRF organized in Chiang Mai and explore the city packed with unforgettable cultural experiences. Kew Mae Pan Nature Trail is a natural study trek on Doi Inthanon National Park where you can walk through beautiful green forest for about three kilometers. All 21 stations along the journey offer detailed explanations about the plants and ecosystems. It’s one of the best spots in Chiang Mai to enjoy a peaceful sunrise and the beautiful sea of mist. Mae Ya Waterfall is located in Doi Inthanon National Park and is regarded as one of the most beautiful waterfalls in Thailand. This enormous waterfall features the 30-storied rock cliff covered with flowing water. Especially in rainy season, the water will spread for about 100 meters before flowing to the below basin which looks like a spectacular water curtain. 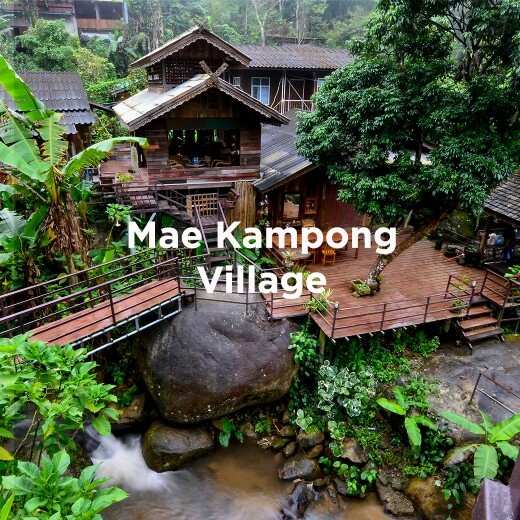 The pocket-sized village of Mae Kampong has become popular retreat for travelers who look for a slow lifestyle and breathe fresh air. It’s a homestay where you can stay overnight with residents in their homes, eat their home-cooked meals and explore their tea and coffee plantations. Escape from the city to relax and rejuvenate in this hidden gem village of Chiang Mai. Chiang Dao Cave is one of the main attractions in the Chiang Dao National Park. 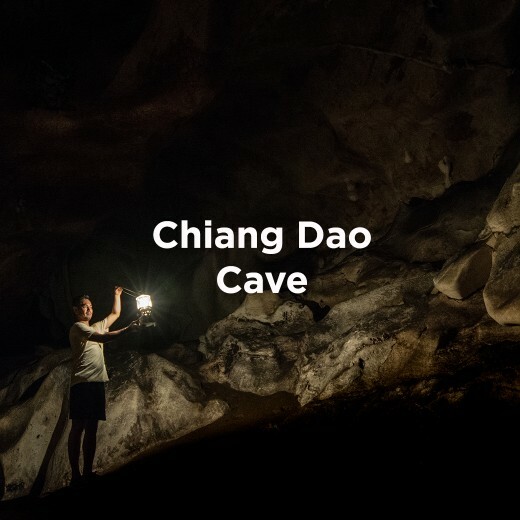 The Chiang Dao Caves complex consists of over 100 caves which extend for around 12 kilometers inside the mountain range but just some parts are open tot the public. The cave inside features beautiful crystal formations which have formed due to dripping water. It’s very dark inside and if you don’t want to get lost and trapped in the cave, make sure you hire a tour guide to lead you. You can experience the beauty of Sakura in Thailand, not just in Japan, at Khun Wang Royal Project at Doi Inthanon National Park. 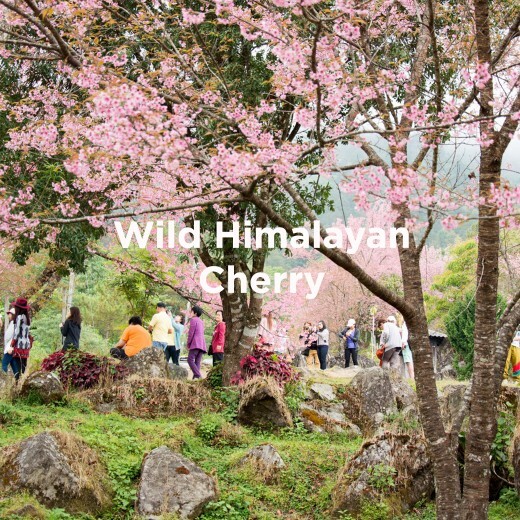 Best time to travel to this area to see the wild Himalayan cherry or phya sua khrong trees in full bloom is in early January. Doi Inthanon is the highest mountain in Thailand, rising 2,565 meters above sea level. 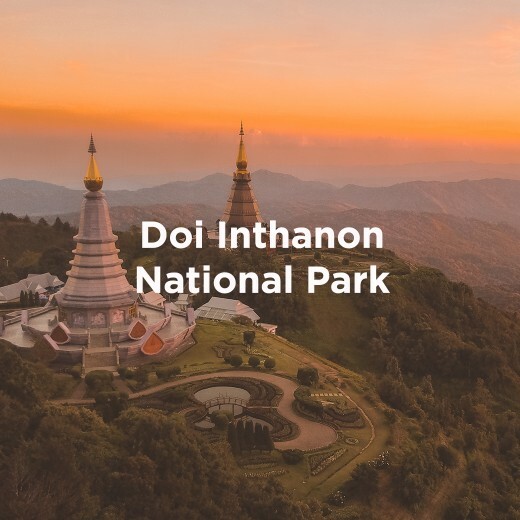 Doi Inthanon is home to rainforest, mixed forest and pine forest. The weather is cool all year round, and during the winter months, starting from December, temperatures can drop under zero degrees Celsius. You can see fog covering the area all day and frost flower every morning. The Royal Project is an initiative of His Highness King Bhumibol Adulyadej to solve the problems of deforestation, poverty and opium cultivation. In Chiang Mai, there are a number of Royal Project stations for you to visit such as The Royal Agricultural Station Angkhang which is the flagship for the Royal Projects, The Nong Hoi Royal Project Development Center, Pang Ung Royal Project Development Center, etc. It’s the best place for those who are interested in learning about plantation and sustainable alternative living. The Doi Suthep temple is one of the most sacred Buddhist temples of Thailand as it contains the holy relic of Lord Buddha. 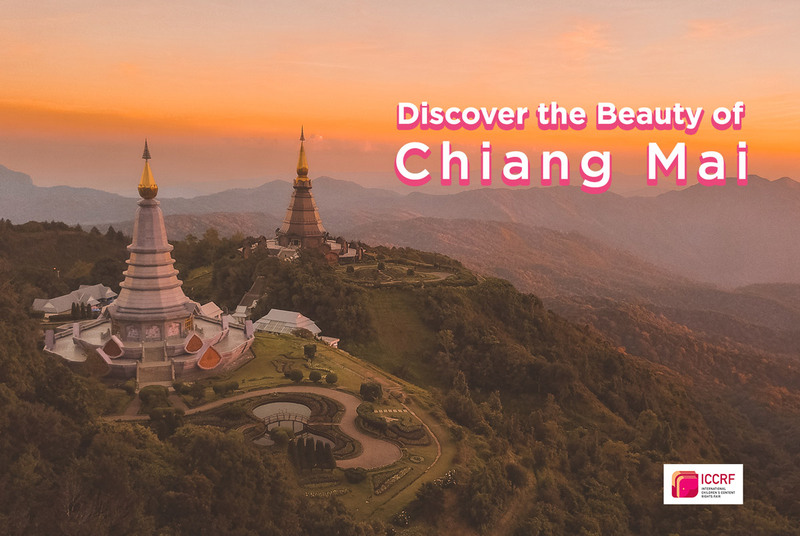 It’s also the landmark of Chiang Mai where visitors can climb up more than 300 steps to enjoy the magnificent views of the city from the top of the mountain. 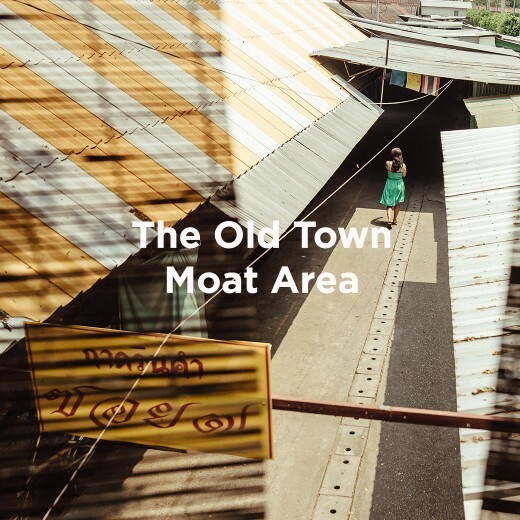 Surrounded by the city walls with five main doors, the old town moat area is once Chiang Mai old city. Walking around and you can enjoy visiting a lot of popular sights from museums to temples and chic cafes to boutique hotels. This is the also the best spot to celebrate Songkra Festival during April when locals and visitors have fun splashing water on one antoher.